Stephen qualified from Guys Hospital in London in 1979. His first job was in the emergency and oral surgery departments giving him valuable experience in oral surgery. 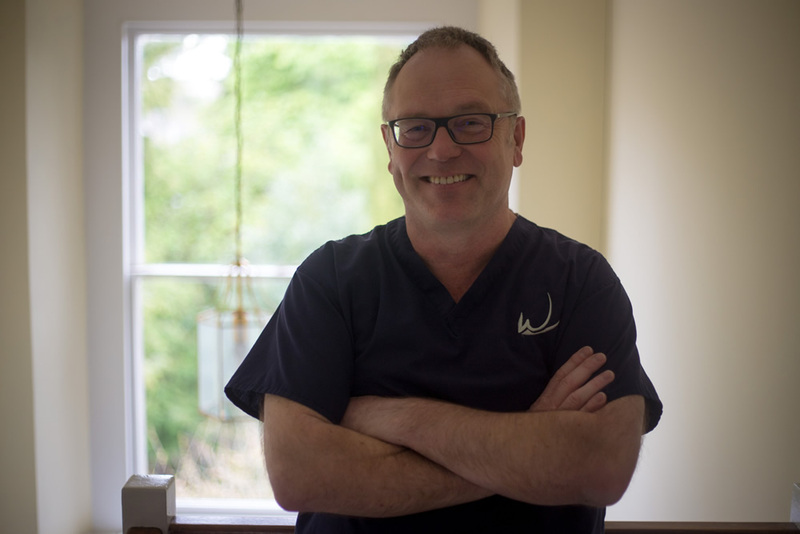 Originally from East Anglia, Stephen moved to Bath in 1983 and joined the Wellsway practice. His knowledge gained over the years has confirmed that general practice is very much a specialty in itself and that there is no substitute for experience. Stephen completed a Basic Acupuncture Course in October 2012 and continues to be interested in all aspects of holistic oral care.